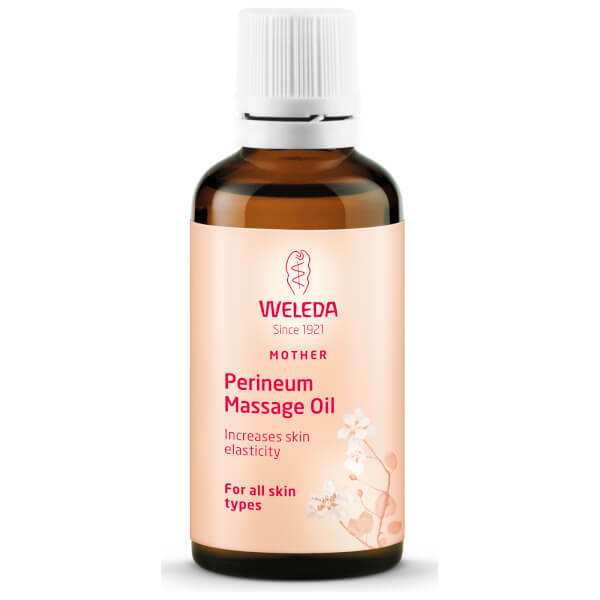 The Weleda Perineum Massage Oil is a natural treatment specifically developed for expectant mothers, working to promote stronger and more elasticised skin in the birthing area to help avoid cuts and tears. 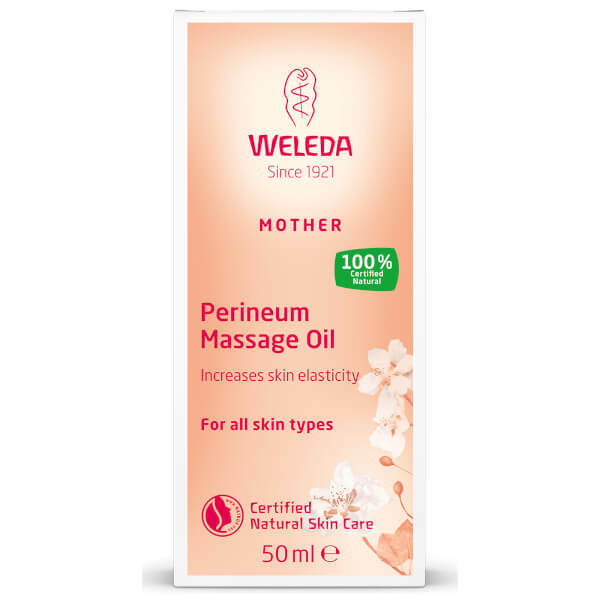 Enriched with Sweet Almond and Wheatgerm Oil, it is brimming with vitamins and moisture, specially formulated for use during massages to prepare for childbirth from 34 weeks. Suitable for all skin types. Free from synthetic preservatives, fragrances, colourants and raw materials derived from mineral oils. 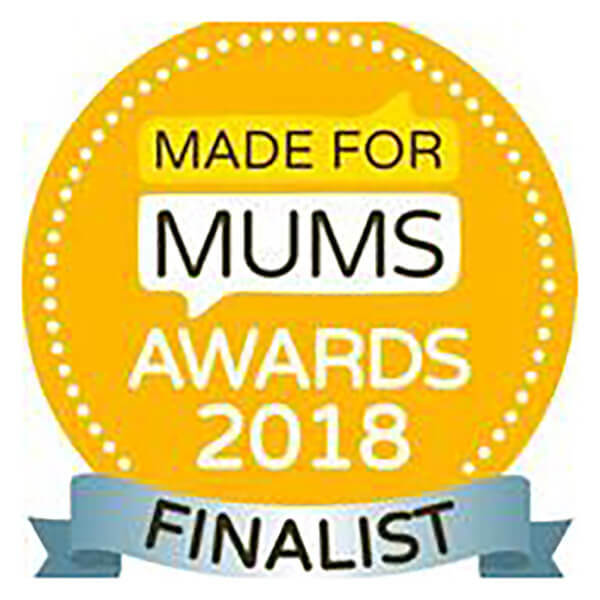 Part of the Weleda Pregnancy and Breastfeeding line, developed by experienced midwives and pharmacists. Can be applied by yourself or with a partner. Massage 3-4 times a week for 5-10 minutes, from the 34th week of pregnancy. Best used after first bathing in warm water. Please see in pack leaflet for further instructions. Prunus Amygdalus Dulcis (Sweet Almond) Oil, Triticum Vulgare (Wheat) Germ Oil, Fragance (Parfum)*, Limonene*, Linalool*, Citronellol*, Geraniol*, Citral*, Eugenol*.